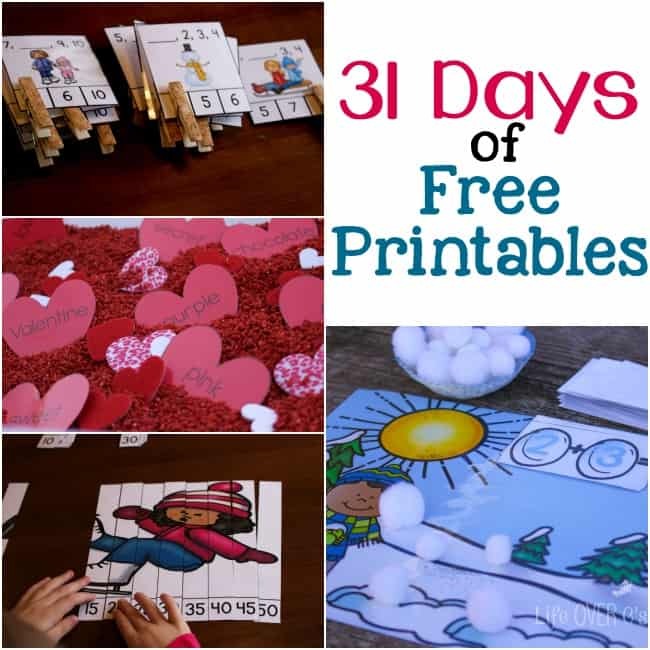 It’s Day 22 of the 31 Days of Free Printables for Hands-On Learning! Jaida has been learning blends for some time now and she is ready for a bigger challenge of reading the whole word independently. A lot of the resources I have found for her give hints of the full word, so it’s hard to know if she’s just guessing based on the picture or if she’s actually putting her skills to work. So I made these Free Printable Puzzles for Beginning Blends for her and to share with you. 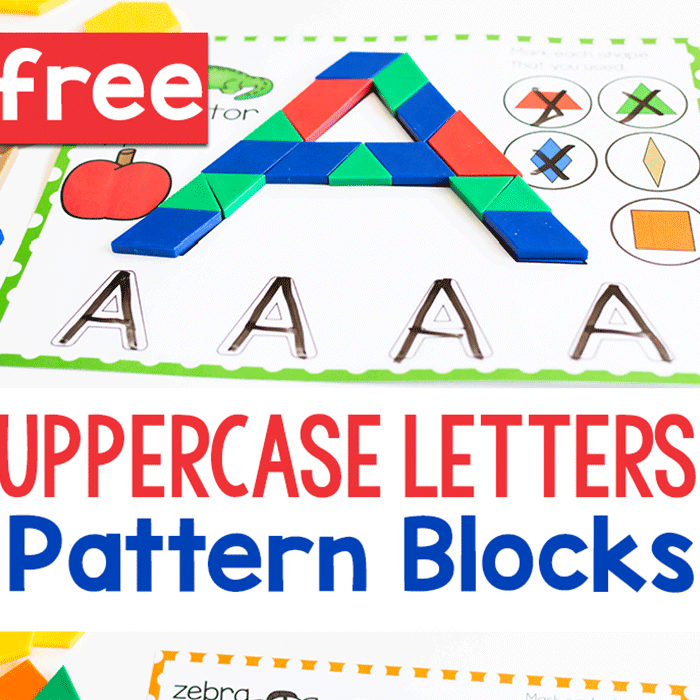 There are several ways that you can use these simple to prepare puzzles based on the skill level of your child. Of course, these puzzles are not intended to be used as an introduction to blends. That would be better served with resources that focus only on the blend itself rather than the whole word. Choose one puzzle from each blend combination. This option will guide your child to choose the correct match based on the beginning sounds of the words. 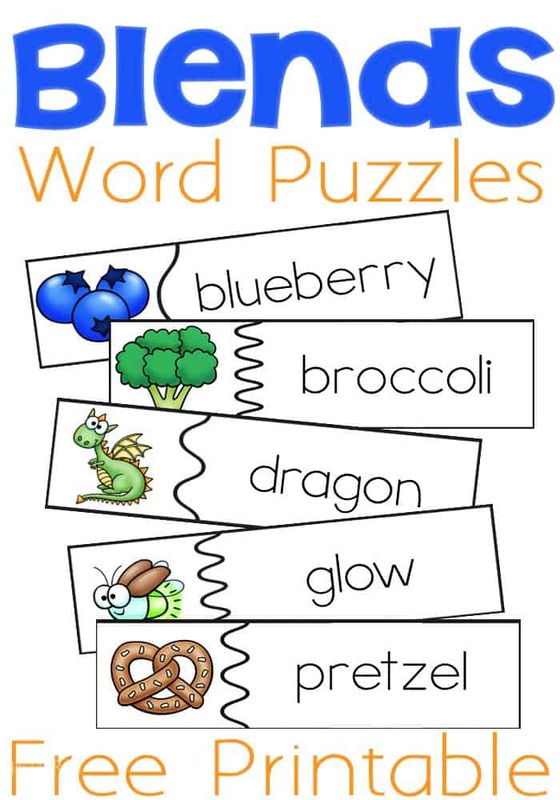 This may be a way to expose them to some of the more difficult words like: blueberry. Separate the different beginning blends and focus on one blend at a time. 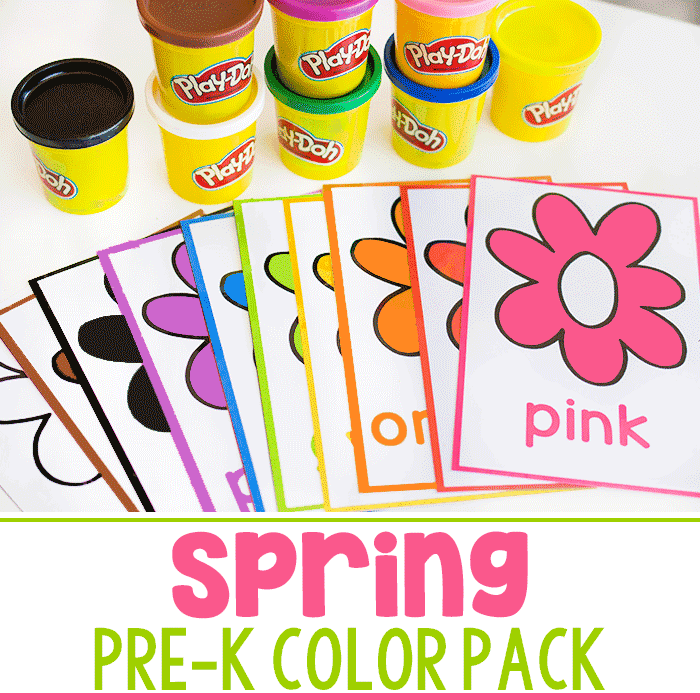 This will help your child look beyond the beginning sounds of the words to figure out the matches. 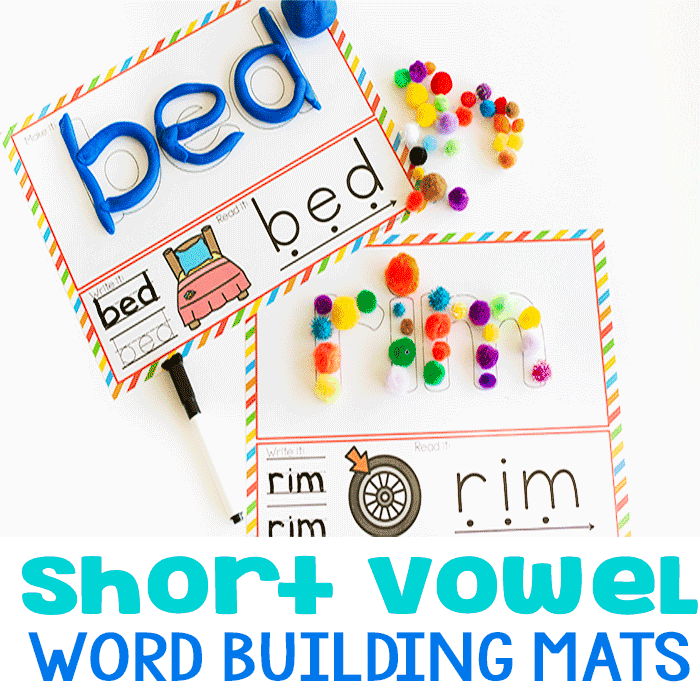 Mix and match the puzzles providing some of the same blends and some of different blends to help your child decipher the sounds within the words. You can put the puzzles on the table to practice or you can put them in a sensory bin like we did with the Valentine Heart Puzzles awhile back. Either way, you are sure to have fun with these cute pictures and puzzles! Great resource for blending. Just pinned it to Pinterest too. Thank you.